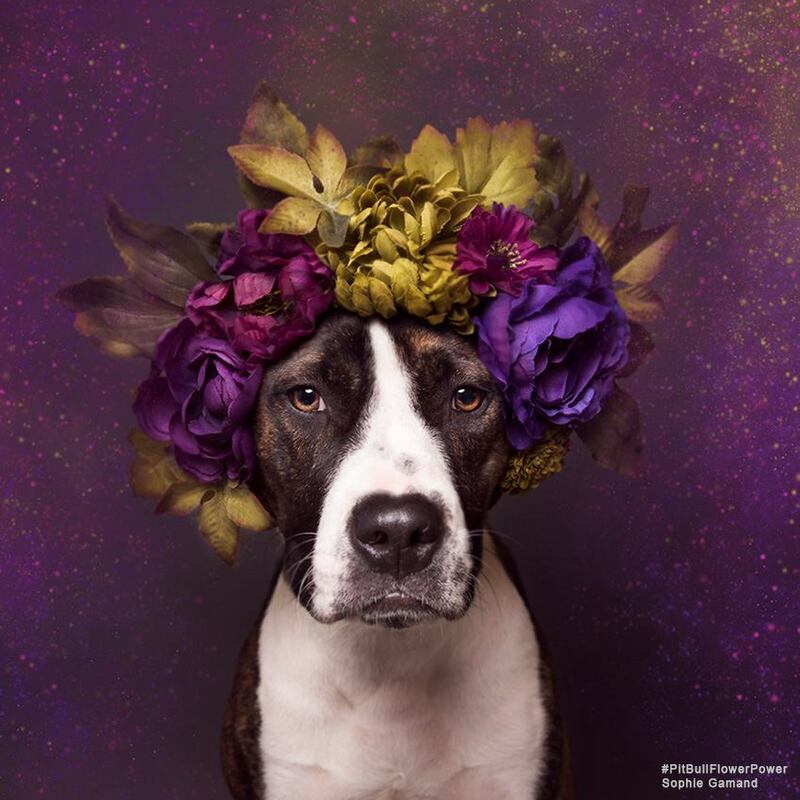 The dogs of PAWS were crowned with flowers! 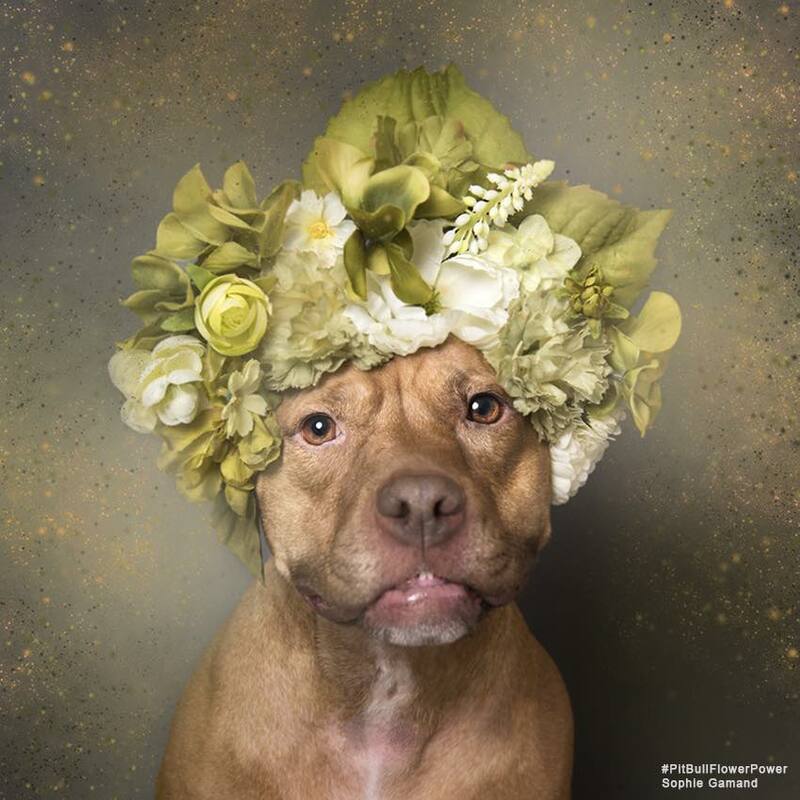 PAWS recently hosted Sophie Gamand Photography, who creates portraits in an effort to promote pit bulls and shelter dogs in a positive light. 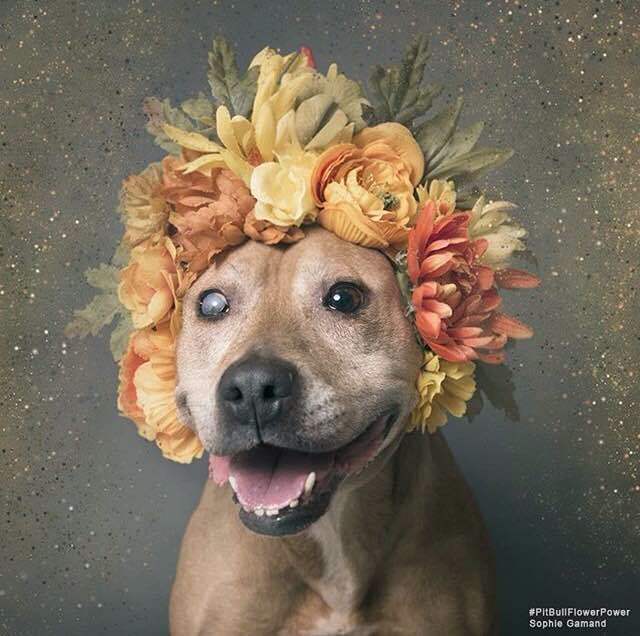 Melody, a 5-6 year old dog who was found as a stray and taken to the shelter after being hit by a car. She is now a happy and healthy three-legged dog and has found a loving home. Suzie, a young adult who was found as a stray in Germantown, brought to the city shelter, and taken in by PAWS. She was recently adopted by her foster mom! Avon Barksdale, a 1-year-old mix who was found as a stray, taken to the city’s animal control shelter, then rescued by PAWS.  He found a loving home with a canine brother to keep him company! Marci, an energetic senior girl who was well-loved by her family but was returned to PAWS when a family member became allergic. Her eye had clouded over time but she was in great health. Marci found a new home and now lives happily with her new family! 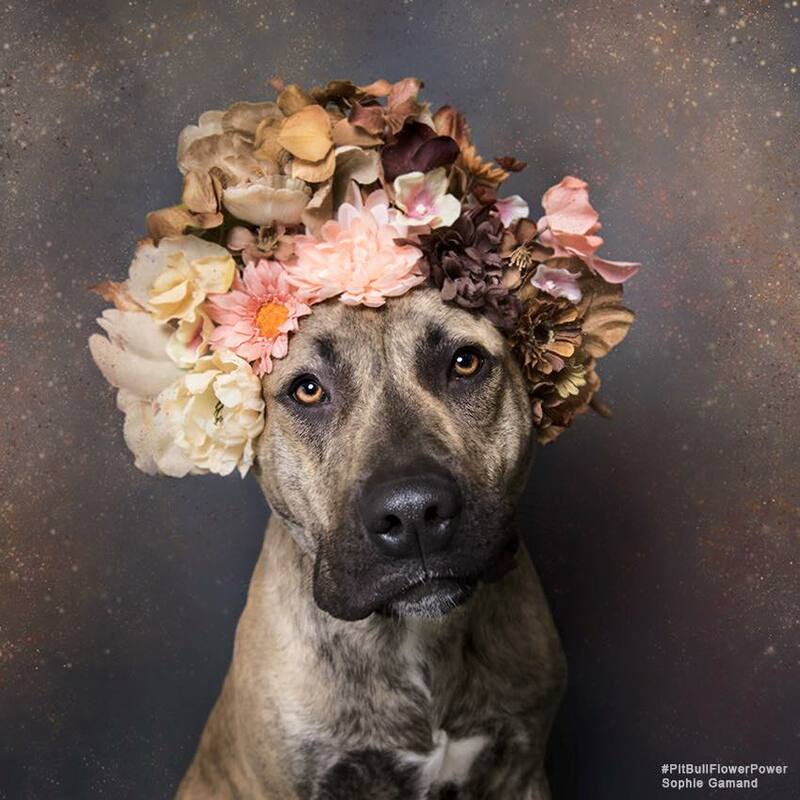 See more portraits of PAWS dogs. Special thanks to Free People for making this photoshoot possible.